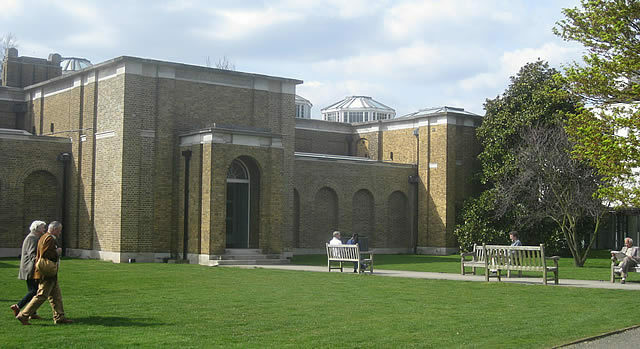 The Dulwich Picture Gallery celebrates its 200th birthday on Sunday. And you're invited to join in the party. England's first purpose-built public art gallery is celebrating with The Big Bang: a free, family day at the gallery with local food stalls, live music performances, falconry and fireworks. And, of course, you can see the gallery's stunning Permanent Collection for free. This includes the Portrait of Sir John Soane by Sir Thomas Lawrence, the first work in the exciting-sounding Masterpiece A Month exhibition taking place throughout the bicentenary year. There will also be ArtPlay sessions for kids in the Sackler Centre throughout the day; music in the cloisters, the gallery, and the nearby Christ's Chapel; and food stalls from Sea Cow, Barcelona Tapas, Luca's Bakery and the Gallery Cafe. The Big Bang at the Dulwich Picture Gallery starts at 12pm, with music from 1pm; Falconry between 2 and 3pm; a tribute to the founders at 2.30; a Big Band performance at 4.45pm; and fireworks at 5.15pm.